Boutique hotels are becoming increasingly popular in South Africa. It is also a burgeoning industry that must consistently be open to change, including all the experiences the modern traveler expects such as exciting design and décor, excellent dining, access to modern technology, great service and everything else that contributes to the unique expectations of the modern traveler. A prominent feature of any Boutique Hotel is its kitchen, where delectable meals, snacks and beverages are prepared. 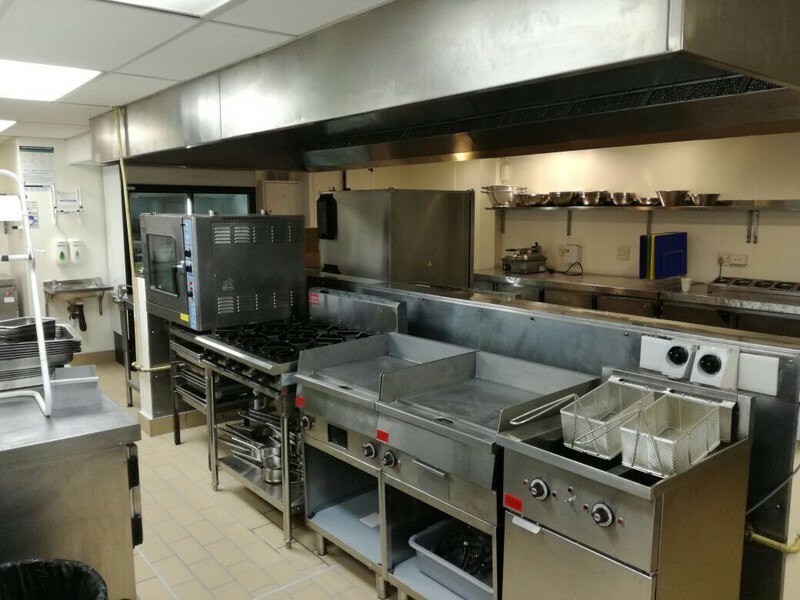 Vulcan Catering Equipment is a business that specialises in creating the vision for an industrial kitchen that is tailored to fast and efficient food preparation as the main priority, offering full service solutions. The end-product also takes into consideration cost-effectiveness of the installation and application of work stations, while combining the elements of top-class design and easy maintenance when making stunning kitchens a reality. The Views Boutique Hotel in Wilderness is a lavish retreat with breathtaking views of the world-renowned Garden Route. This luxury hotel is also known for its exquisite cuisine and when the time came to upgrade their current kitchen design and replace outdated equipment, there was no other obvious choice than enlisting the services of Vulcan’s experienced industrial draughtsman and spatial designers to bring the kitchen into the 21st Century. 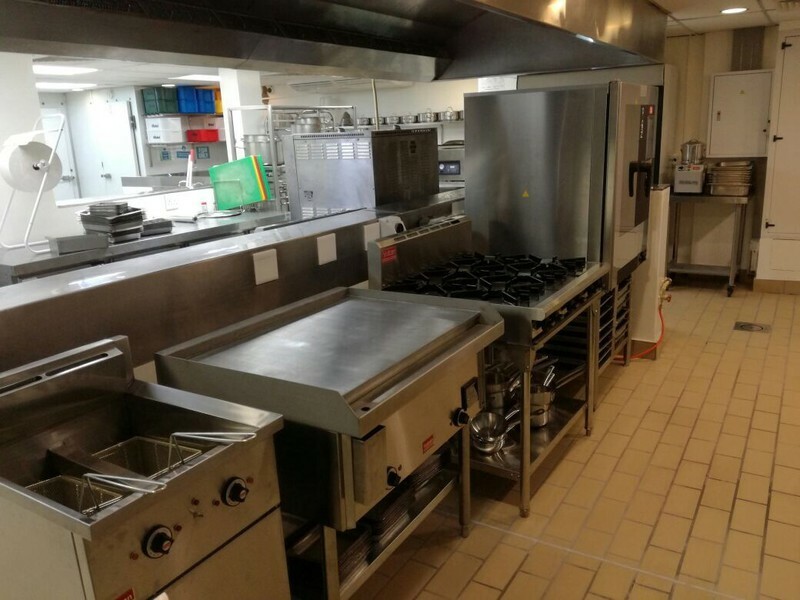 For this prestigious project, Vulcan’s team of experts were tasked to design a new kitchen with better operational flow that provides clear hot and cold sections, and completely redesign the plating and drop-off sections. 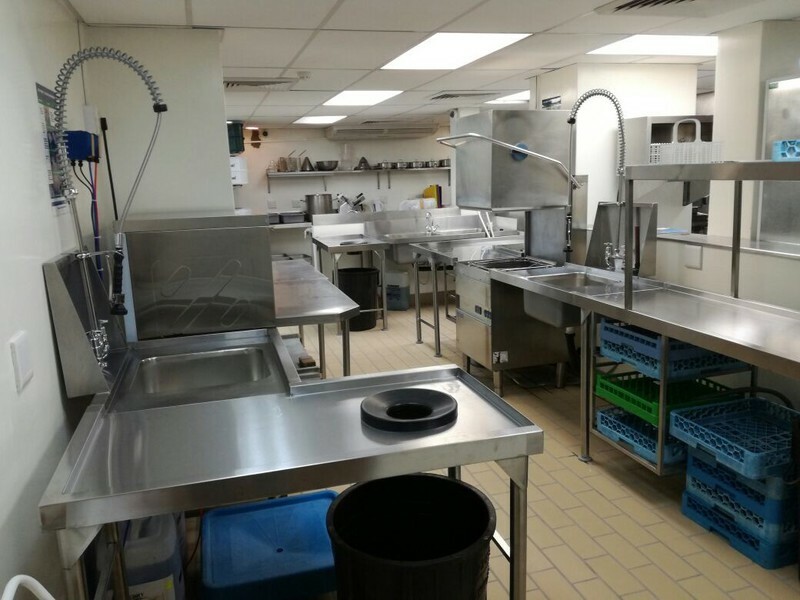 In four short days, a new kitchen was designed around existing equipment such as an extraction canopy and dividing wall that contained gas pipes, electrical connections and plumbing, to transform the kitchen into a culinary dream. 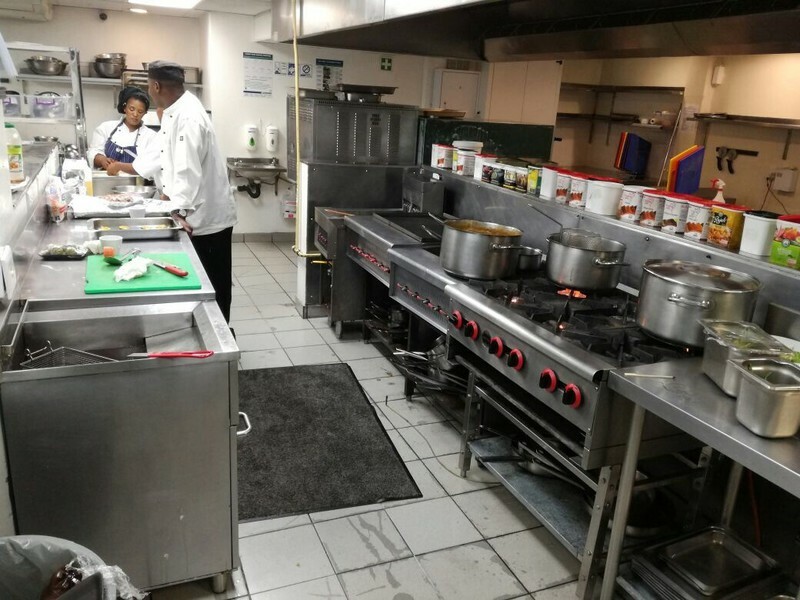 High-speed fryers and a 10-pan Combi oven were installed, due to the speed and consistency of these top-class products. An efficient new Comenda glass dishwasher was the newest edition to the dishwasher section. 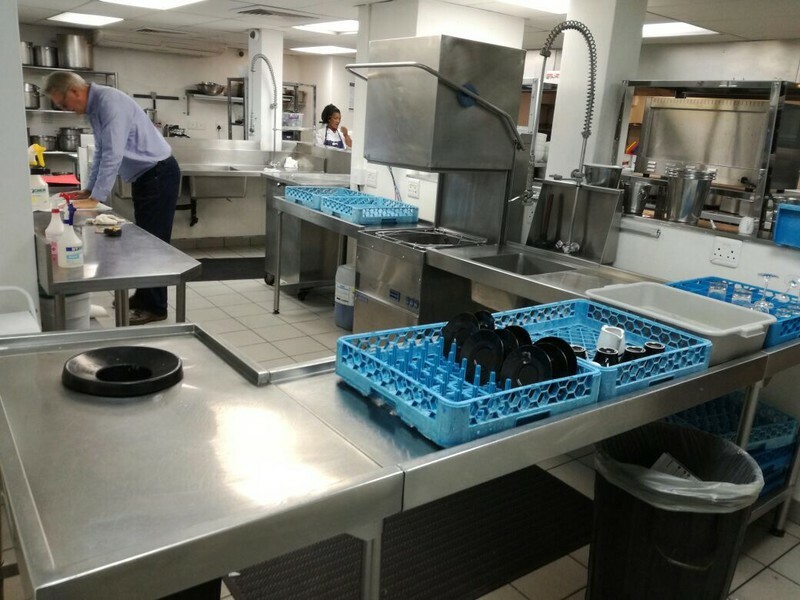 “The RF51 Comenda under-counter glass dishwasher was supplied, as it is a more hygienic alternative than hand washing and prevents breakages. It is also capable of doing 30 racks per hour,” says project manager, Brian Bateman. 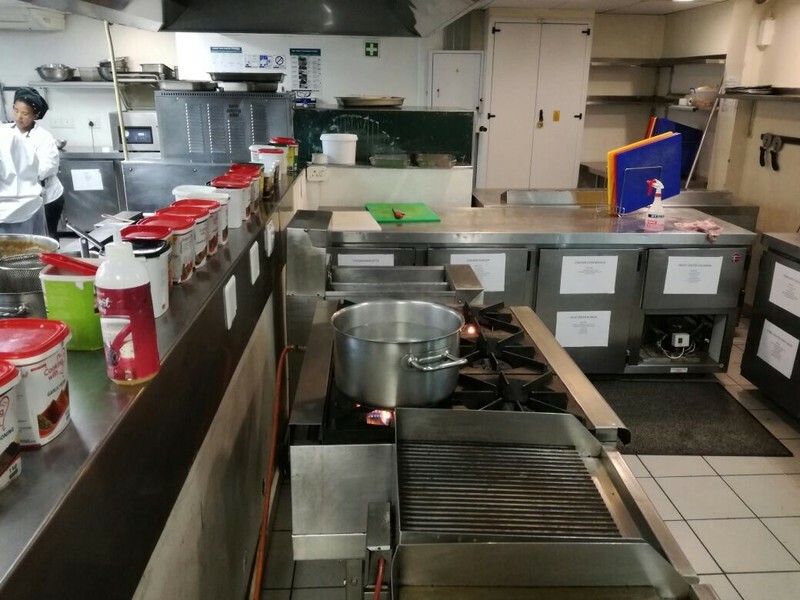 All galvanised shelving in the cold and freezer rooms was replaced with Cambro shelving. Cambro shelving is the perfect solution to increase storage capacity and simplify the cleaning process. These shelves also offer the user flexibility to adjust shelf levels as needed to store different size packages. “The main obstacle of this project was the kitchen floor that had to be gutted and replaced with new tiles; this part of the project left Vulcan’s team of experts with a limited timeframe to install the new equipment, as everything had to be removed from the site,” concludes Bateman. The project was delivered on time and on budget on the 23rd of June 2017.